Today, nearly one of every eight Americans is 65 or older, and by 2030, over 20% of the population will be in this age group. Are you prepared to work with this vastly diverse and rapidly growing population? This single source is designed to help social service professionals provide effective services to America's vastly diverse and rapidly growing elderly population. 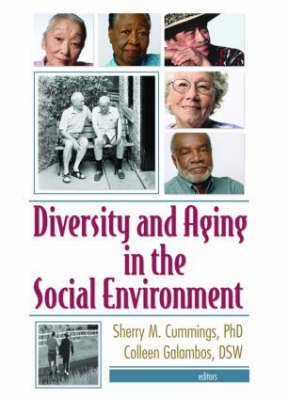 Diversity and Aging in the Social Environment explores the impact of race/ethnicity, gender, sexual orientation, and geographic location on elders' strengths, challenges, needs, and resources to provide you with a more complete understanding of the issues elders face. 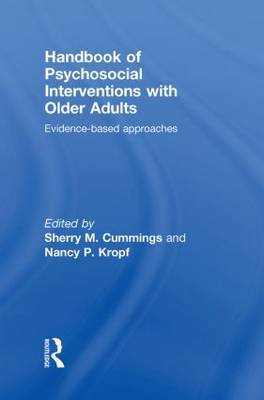 In order to be more responsive to older adults, social workers and other human service professionals need to enhance their knowledge of the aging population and the factors that impact the way seniors interact with society, organizations, community resources, neighborhoods, support networks, kinship groups, family, and friends. Diversity and Aging in the Social Environment examines differences in race, ethnicity, geographical location, sexual orientation, religion, and health status to help current and future human service professionals provide culturally competent services to the diverse range of elderly people they serve. In addition, it addresses the wide disparity that exists for older Americans in terms of income and assets, number of chronic conditions, functional and cognitive impairment, housing arrangements, and access to health care. 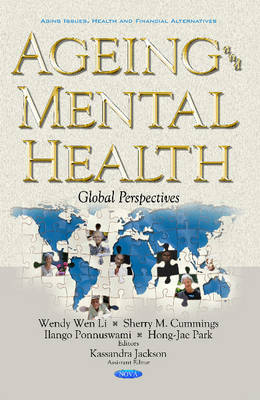 Buy Diversity and Aging in the Social Environment by Sherry M. Cummings from Australia's Online Independent Bookstore, Boomerang Books.